This 15.7-mile trail located in northeast Minnesota winds riders across rolling hills and through mature forest. Where the trail ties into the Shannon Lake State Forest Rd, the signed route continues for 9.5 miles, connecting to Side Lake,for a total trail length of 25.2 miles. Rated easy to moderately difficult, it offers hills to climb and hairpin corners to maneuver. The ATV-friendly communities of Chisholm and Side Lake offer gas, lodging and food within riding distance from the trail. Parking and riding in Chisholm is allowed between 6 a.m. and 10:30 p.m. 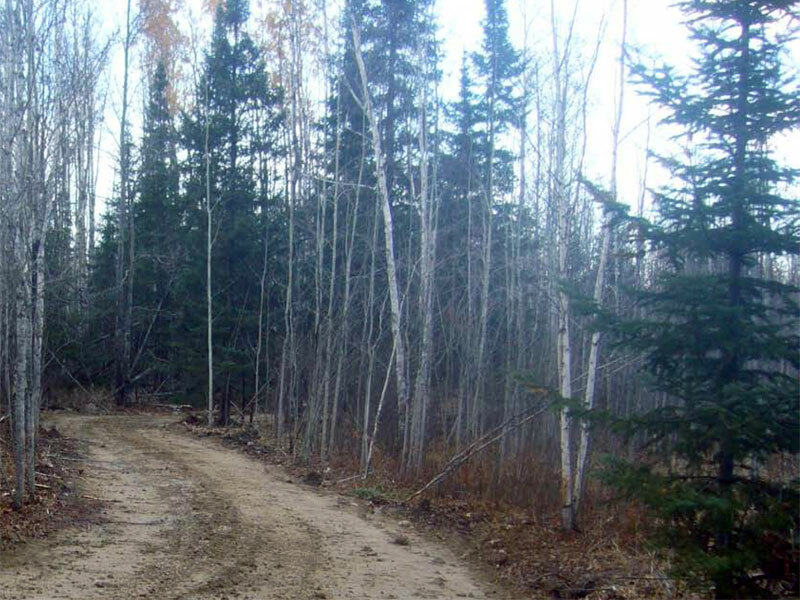 The trail is provided by the City of Chisholm and maintained by the Northern Traxx ATV Club. Parking and trail access in Chisholm as well as the intersection of Hwy. 5 and Connors Rd and also at the French Town Hall in Side Lake.